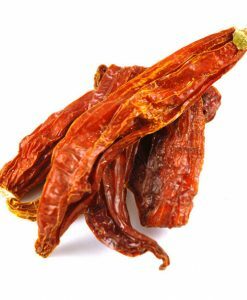 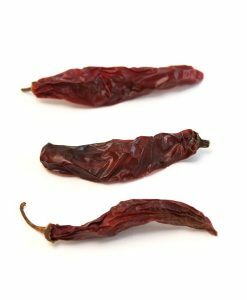 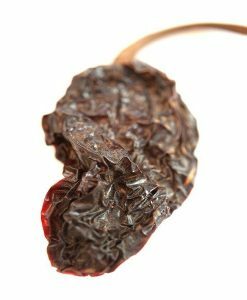 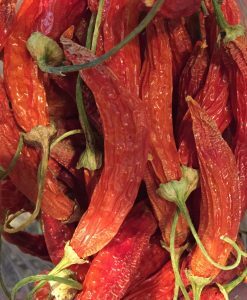 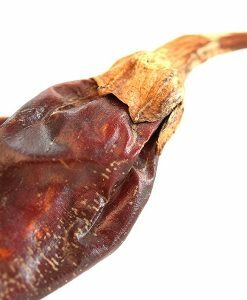 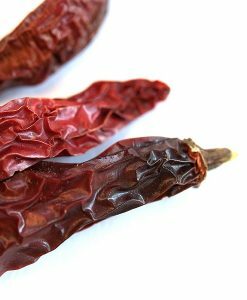 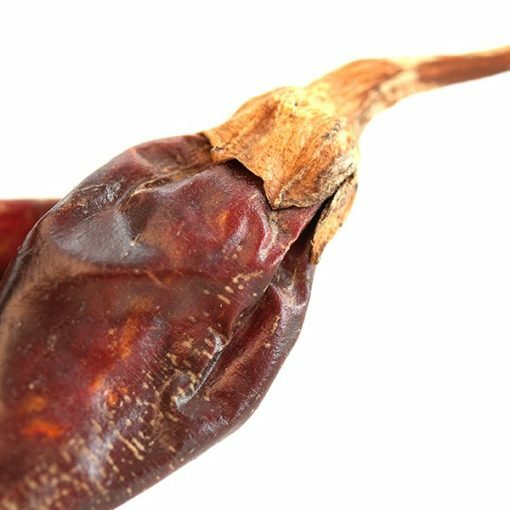 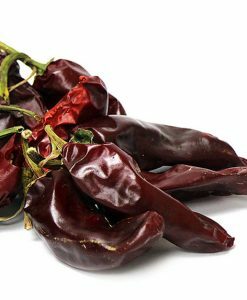 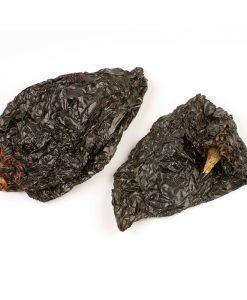 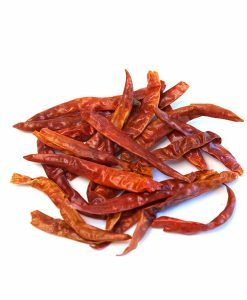 Guajillo Chiles, Whole | Nomad Spice Co.
Guajillo Chiles are widely popular in Mexican cooking, coming in second to the famed Ancho chile. 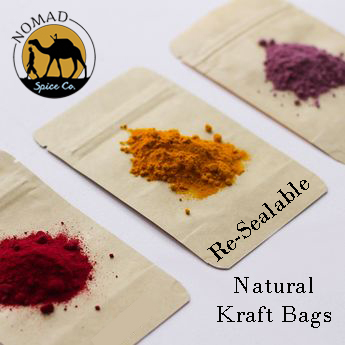 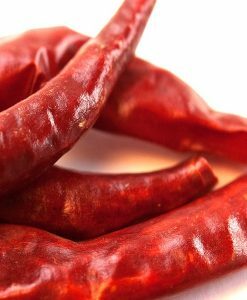 Blend them into marinades or sauces for an added boost of sweetness and spice. 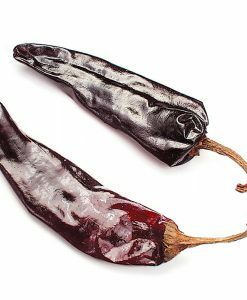 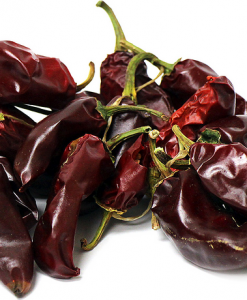 If you’re interested in cooking Mexican food, then the guajillo is a staple to stock up on. 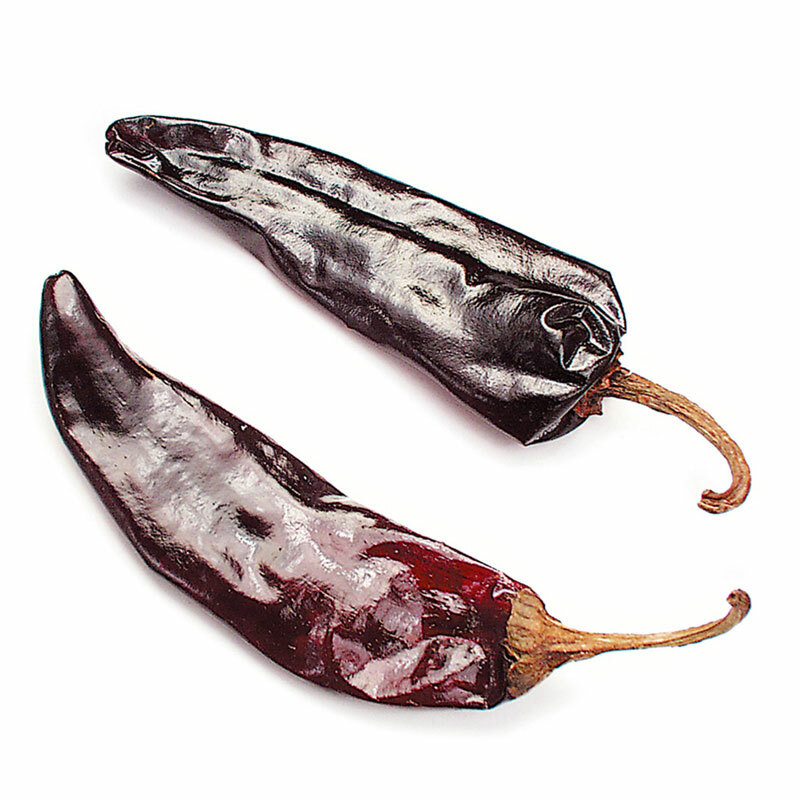 Guajillo is one of the most versatile chiles when it comes to the pepper spectrum. 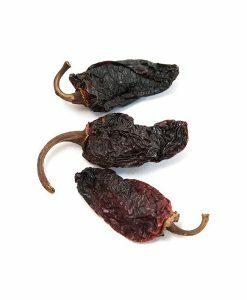 With a fruitier flavor than many other peppers of its kind, this variety adds a tangy, berry-like punch to its spicy repertoire. 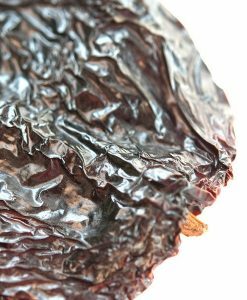 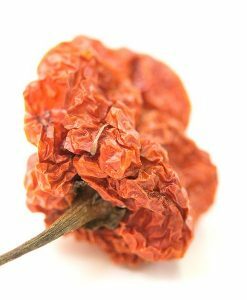 The tough skin of the Guajillo Chile requires you to steep it much longer than you might with other chiles. 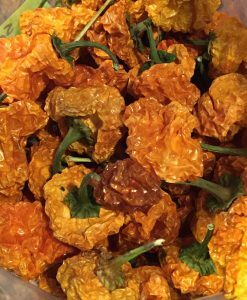 Rinse with warm water first. 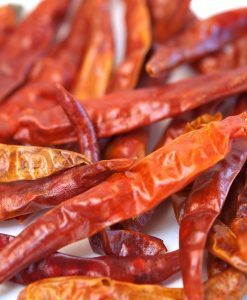 To re-hydrate, let soak in hot water for 20 minutes. 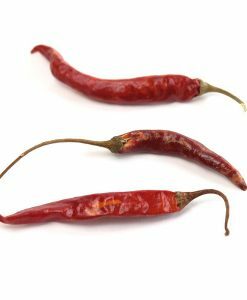 Next, add to any recipe where the product will cook a minimum of 10 minutes. 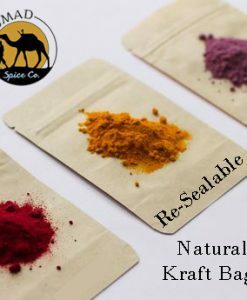 You may also dice or puree after hydration before adding to your recipe.